peaceful parenting: Why Is The Controversial Plant Kratom All Over The News? Why Is The Controversial Plant Kratom All Over The News? Kratom is an herbal medicine derived from the leaves of a tree with the same name and is typically used in Southeast Asia to treat diarrhea and alleviate pain. It has also gained the approval of some medical practitioners for helping in the rehabilitation of patients suffering from opioid addiction. However, it has recently gained international attention after the Centers for Disease Control and Prevention (CDC), revealed its plans to investigate the connection of the drug to the salmonella outbreak in 20 states in the U.S., including Pennsylvania, California, and North Carolina among others. Based on reports, the natural substance, which is typically found in countries like Papua New Guinea, Thailand, Indonesia, and Malaysia, is being considered as the reason behind 28 cases of Salmonella in February 2018. Eleven of the salmonella infection patients were rushed to the hospital but no deaths were recorded so far. According to CDC, eight out of 11 patients that were interviewed took kratom in different forms— teas, powder, and pills— before showing signs of the infection. As far as health authorities are concerned, the outbreak began in October 2017 and continued through January 2018. 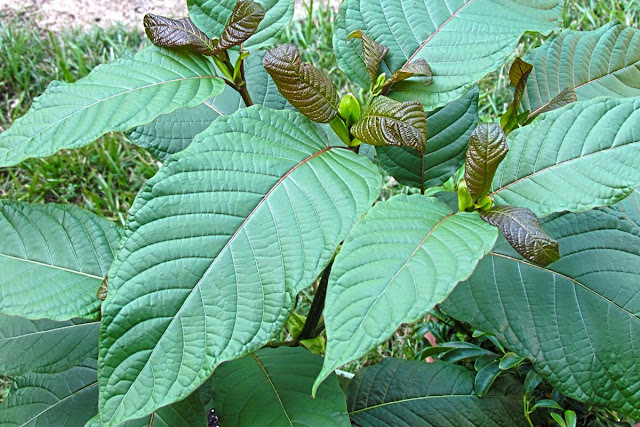 But before the CDC stepped in, the U.S. Food and Drug Administration (FDA) had already warned the public about the dangers of using kratom for both medical and recreational purposes. Based on a November 2017 press release from FDA Commissioner Dr. Scott Gottlieb, a thorough study of the plant showed that it has adverse effects that are almost the same as morphine. Because of this, the FDA warned the public about the risk of abuse, addiction, and dependency. They recommended a stricter regulation of the substance. Besides the reported salmonella outbreak, there were fatalities that have been linked to kratom because of its psychoactive ingredient is known as mitragynine. The Georgia Bureau of Investigation probed several of these cases in 2016 and claimed that it was mitragynine that caused victims to overdose, ultimately dubbing kratom as a killer drug. Even so, many are skeptical about these claims as scientists revealed that kratom cannot possibly cause an overdose— at least, not by itself. Also, many experts still support the substance because of the herbal medicine’s advantages, especially its role as an opioid replacement to ease addicts. According to proponents of the botanical drug, kratom can be used as a painkiller, an energy source and immune system booster, also a sexual stimulant. It is also known to be effective in helping patients with anxiety and it is beneficial for diabetics as well. 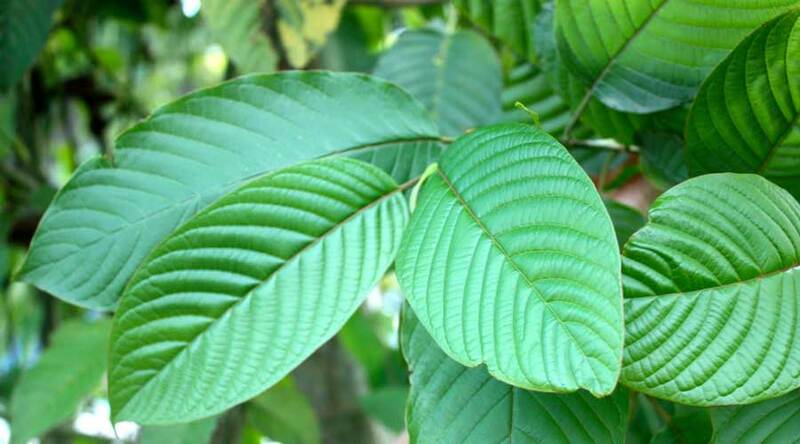 To ease body pains, kratom leaves can be chewed to achieve its analgesic properties. The alkaloid in the substance works by inciting an increase of the release of the neurotransmitters dopamine and serotonin. Kratom is also known as a great source of antioxidants that fight free radicals, thereby boosting the body’s immunity. People with chronic fatigue syndrome also benefit from this natural drug as it optimizes metabolic processes that, in turn, gives the patient a burst of energy. Aside from that, intake of kratom leaves is also advised for people suffering from anxiety, depression, and chronic stress as it acts as an anxiolytic substance that regulates hormonal imbalance that may cause these conditions. While it may be lauded for its miraculous effects, kratom is not without flaw. In fact, proponents of the herb acknowledged reported side-effects of this natural drug, such as mental confusion, hallucinations, and delusion. These “psychotic symptoms” are similar to that of morphine. Some kratom users also reported having episodes they likened to a “hangover,” including nausea and headaches. Follow this site for the latest updates on kratom: KratomNews.org.